Beauty Tip: Ice cubes for Glowing and Toned skin! One of my friends advised me to use ice cubes for facial skin before makeup. Because though I have a cleansed face before makeup, I feel sometimes my skin is not toned well and pores! Of course. So with the ice cubes I find my skin get toned and firm a bit. Rub an ice cube on clean cleansed face. It acts as a barrier on the skin and reduces the pores size instantly and adds glow to face. Skin gets super toned with firmness. 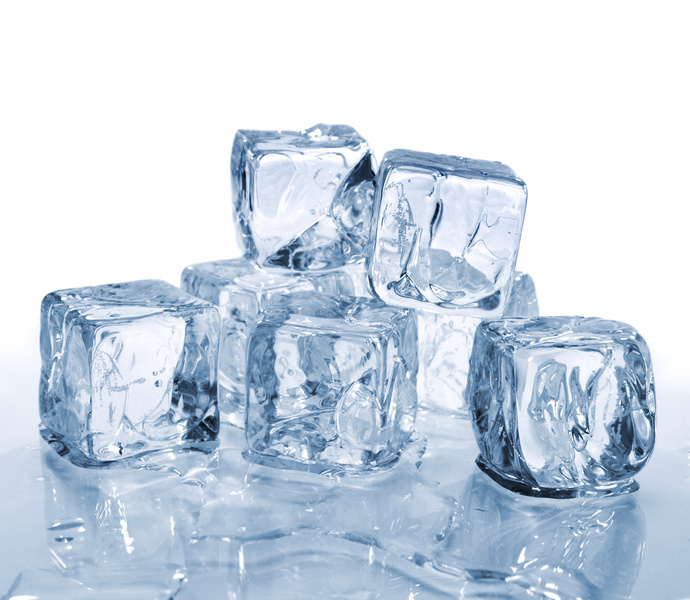 Have you tried ice cube for skin? ice cubes are fun :) and don't rub more than a minute... initially .. 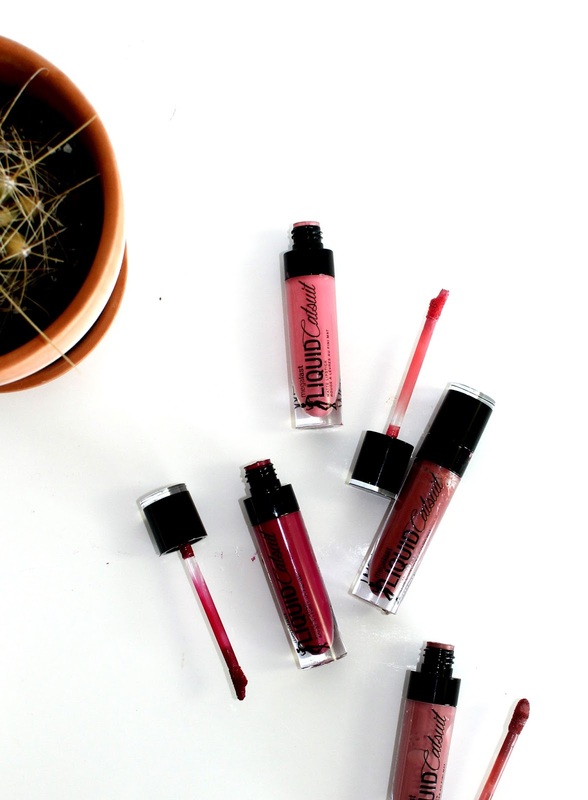 These $5 Liquid Lipsticks are amazing!